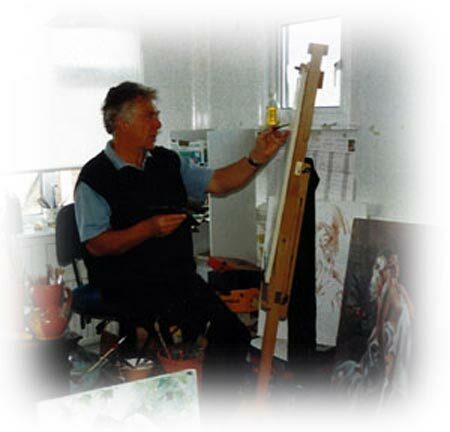 Gordon King has long been regarded as one of the country’s most popular contemporary artists working in watercolours, oils and acrylics. His paintings have been admired and collected at numerous one-man exhibitions both in the U.K. and abroad. Gordon’s ability to portray his subjects with a delightful delicacy and atmosphere has earned him considerable acclaim throughout the art world.